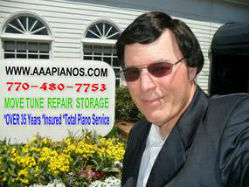 When looking for quality pianos without the huge price tag, turn to AAAPIANOS.COM. Take advantage of our grand piano sale. Get up to $1,000 off on our upright and concert pianos. Check out our rare collection of antique pieces while supplies last. 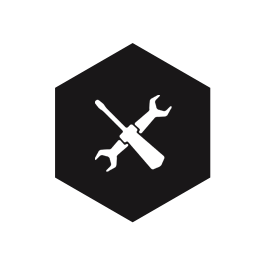 From simple cleaning to full restoration, we do all types of piano maintenance and repairs. We handle transportation and storage as well. 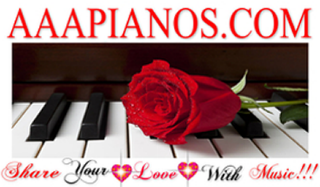 AAAPIANOS.COM offers branded pianos for sale. 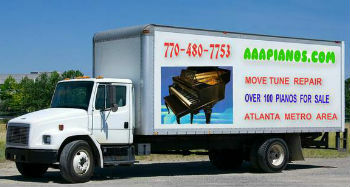 We also provide a full range of piano services in Norcross, Georgia, and surrounding areas. 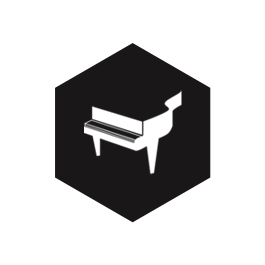 If you have a piano that you're not using, you can sell or donate it to us or else trade it in for one of our newly refurbished pieces. 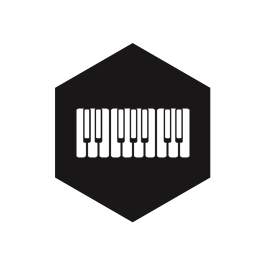 We recommend great teachers for your piano lessons, too. Our company founder, Tom Phillips, is a professional musician who has been in the piano business for more than 30 years. He studied Piano Technology and Business Administration and served as Principal Trombonist for the Chattanooga Symphony Orchestra and the Third US Army Band. Having played the trombone with more than a million slide positions helped him to become a skilled piano tuner. He is a US Army veteran who is fully insured and duly licensed to practice in the state of Georgia. If you are happy with our services, then we are very happy.